As you know Independent TV (DTH) is India's latest DTH Company which has converted from Reliance Digital TV. Independent TV (DTH) became popular due to its 5 year freedom plan. 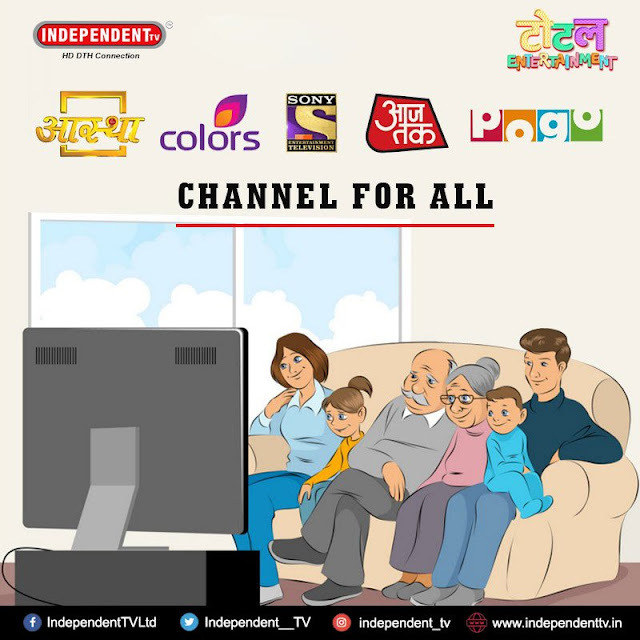 If you are already Independent TV (DTH) customer or want to buy Independent TV (DTH) connection and looking contact details then you are on right place. Some of our readers reported that Independent TV (1800-200-9001) number is not work some time. Please provide your feedback in comment section to help others.